Old Fashioned Scratch Card Game – Dancing Domino! Everyone loves a relaxing game of dominoes. Dominoes are a classic game that has provided millions of hours of fun to countless people all over the world. The name of the game is ‘Dancing Domino’–one of the games available on Scratch.net–and it is one of the more popular available. Combining the ideas behind classic, old-fashioned scratch card games and the game of dominoes, it can provide countless hours of fun for you. 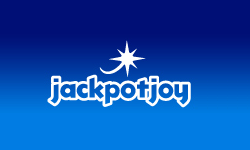 Plus, you could even win the very real jackpot of up to $100,000 if you play. Don’t believe me? Well you don’t have to take my word for it. Take Karen L. as an example. 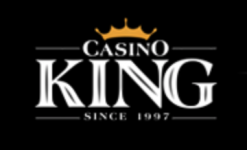 She won a prize of $20,000 of real cash earlier while playing Dancing Domino. Twice actually. That perk your interest? So how is Dancing Domino played? If you can use a computer then you can play. No need for fast reflexes or youthful eyesight. The key to this game is patience. 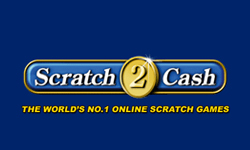 You start by logging into your free Scratch.net account and finding Dancing Domino. 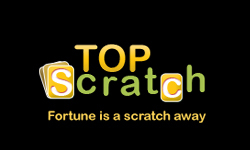 It is both the ‘Most Popular’ and ‘Fantasy Scratch’ categories. After clicking on one or the other, you simply scroll with the arrow buttons on the left and right to find the game and open it with a simple click of the mouse. 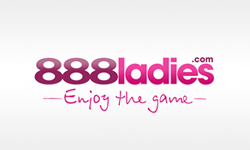 Once the game quickly loads, you are ready to start playing. Okay, now that the game is open, there are a few different ways to play and bet. The ‘card price’ for each of your little, virtual dominoes can be set between $0.25 and $10. 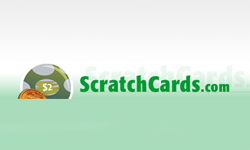 The maximum winnings are directly related to the card price by a factor of 10x. 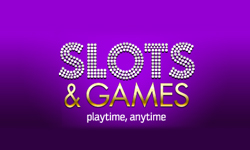 Play with a $0.25 card and you can win up to $2,500. 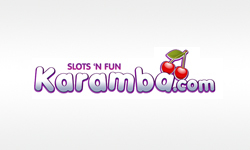 Play with a $10 card and can win up to the maximum of $100,000 off of just one game. Plus, you can play more than one domino card at a time. All the way up to a maximum of eight! After you have decided on how many dominoes you want to play at once and the price of each domino (remember, you can play for free as much as you want) then you click the ‘Play’ button and your domino is flipped over to reveal the numbers on the back ranging from one to six like real dominoes have. The computer also has a matching domino of its own that it flips over at the same time. If either side of your domino matches either side of the computer’s domino, you win and the computer automatically ‘scratches’ away the prize value box below your domino to show you how much you have won. 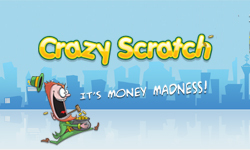 Of course, playing for free is certainly fun, but if you want to win some of the huge bonuses available, the deposit process for Scratch.net is simple, safe and secure. 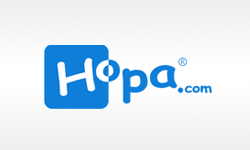 Protected by industry-standard encryption and the latest in firewall technology, it keeps your personal data safe. In addition, Scratch.net believes in the policy of ‘Fair Gaming’ so you know your gaming experience will always be a positive one. I consider Dancing Domino a good trade off between the traditional scratch games offered on Scratch.net (like 3WOW!) and some of the newer styled games (like Scratch N’ Roll). 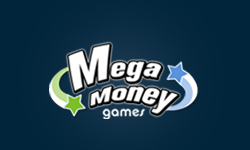 Of course, with over 70 different games to choose from, I am sure that you will find a few favorites of your own. 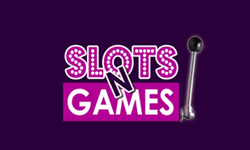 There are just so many different possibilities available and new games are added on a regular basis. 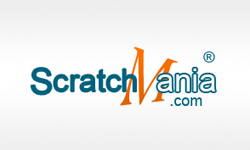 If you are still unsure how to play Dancing Domino or any of the other awesome games on Scratch.net, you will be pleased to know that the site has help available for all of its games. Simply clicking on the question mark icon in the lower left corner of the screen brings up a window with detailed instructions for the open game. 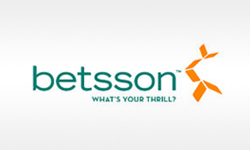 Still have a question? 24/7 support is also available for any questions or problems you encounter. While I doubt you will have either of those, it is nice to know that Scratch.net cares about your gaming experience and already ready to help. 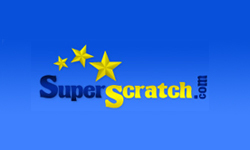 Why not try your hand at some exciting scratch based gaming right now? 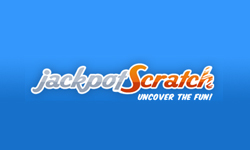 Some pretty impressive bonuses can be had, including a free $5 bonus just for making a free account and another 100% matching bonus for your first deposit when you become comfortable enough with the system to try your hand at the big jackpots. 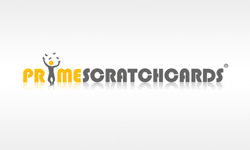 Scratch.net is a company that is fully licensed, incorporated and has been in business for five years so the worry that can come with online play doesn’t need to put a crimp on your fun. Remember, the name of the game is Dancing Domino so check it out and try your luck. Or play any of the other great games available. 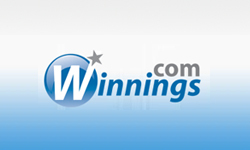 I hope you win big! 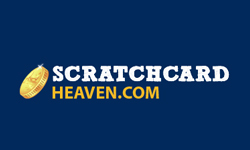 Visit Scratch.net and Win Big!